One book is not enough. That is why I chose the whole #ioleggoperché series and its 24 books. It is part of an initiative launched by the AIE in order to promote reading and to put publishers, authors, bookstores, libraries, schools, universities, supporters of the campaign (called “Messaggeri della lettura”) and Institutions in contact. It serves as a new way to talk about how we all had fun and got excited about a book, to talk about how we all grew up with books. That is why one book is not enough, why it takes 24 – or even more. Moreover, books play a key role in the life of a country: they are a way to measure how healthy it is and to make us understand in which direction we are going. 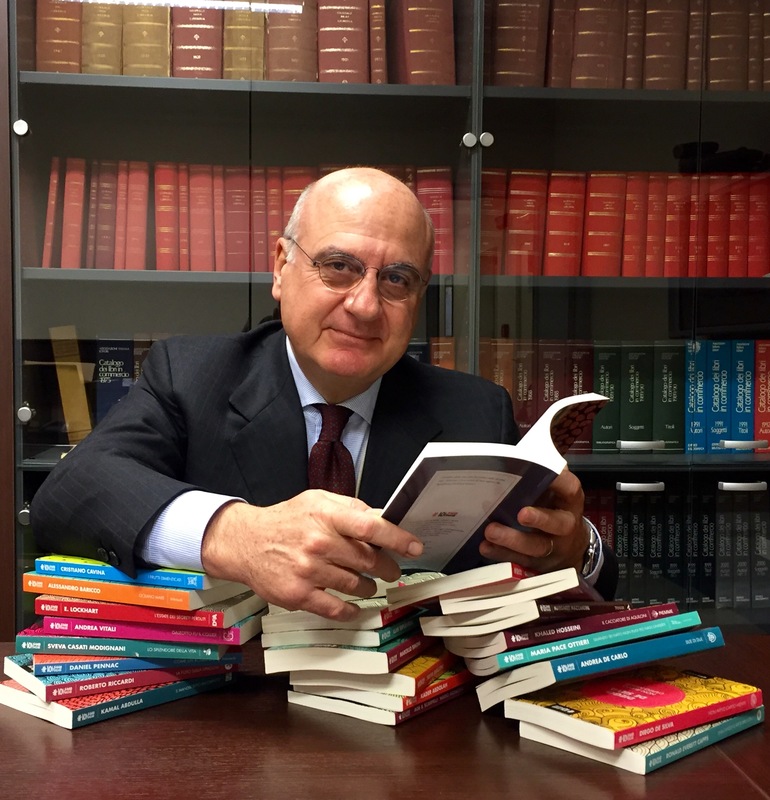 For such reason, we cannot forget the part books play in the economic, civil and social development: the most advanced countries and the most open societies have always had a natural tendency to ask for more books. 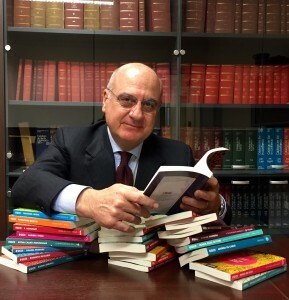 As stated by the title of the Stati Generali dell’Editoria: “Più lettura significa più cultura. Significa più Paese” (More reading means more culture. It means more Country).